Your brand is more than a logo, it's all the pieces and parts of your visual identity that your audience interacts with. We strive to create an identity for you that will feel consistent and relevant for your company. From your collateral, and marketing all the way to your website you will have an identity system that will be memorable and impactful. Your website is more than a brochure, it’s an extension of your brand and a tool used to help you and your business grow. We work with you to create a beautiful website that will attract clients and keep them coming back, while also providing you all the tools you need to keep your company moving. We can help you accomplish your online goals, from content management systems, analytics, and SEO. All the way to full scale web application development. Just as a website is an extension of your brand, a mobile application is another way Twin Elm helps connect clients to their customers. We will help bring your existing, or new, brand to iOS, Android, and web based clients. From our custom developed and designed applications we will help bring your vision to the world. During this phase we will learn more about your business from your perspective and get inside the head of your audience. We will create content checklists, review inspiration and define goals for your project. Most importantly we will determine a timeline and comprise a solution that works for your business. With the foundation set we are now able to kick off the project and bring your vision to life. We believe collaboration and transparency are important during this phase. We achieve this by having touch bases and design reviews so that you can feel confident that your expectations are met. As the project lifecycle comes to end you will receive any deliverables and assets that you could need in the future. If you have a digital project this phase will include a launch week and training session. But launch isn’t where the lifecycle ends, we will provide two weeks of complimentary support to ensure success. 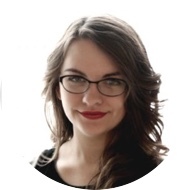 "The #1 reason I enjoyed working with Twin Elm was the exchange of ideas and the brainstorming process. They listened to what our goals were for our site and they were spot on." 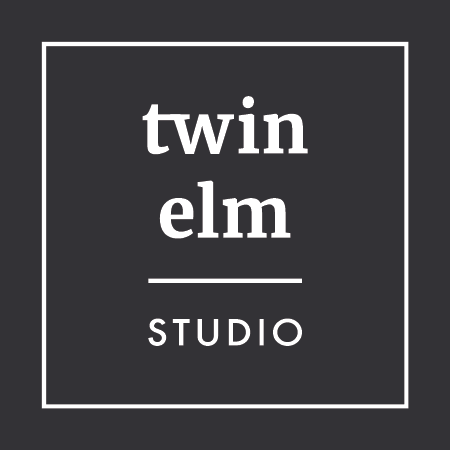 "Twin Elm Studio knew what we were looking for and gave us great options to pick from. They made it all very easy."